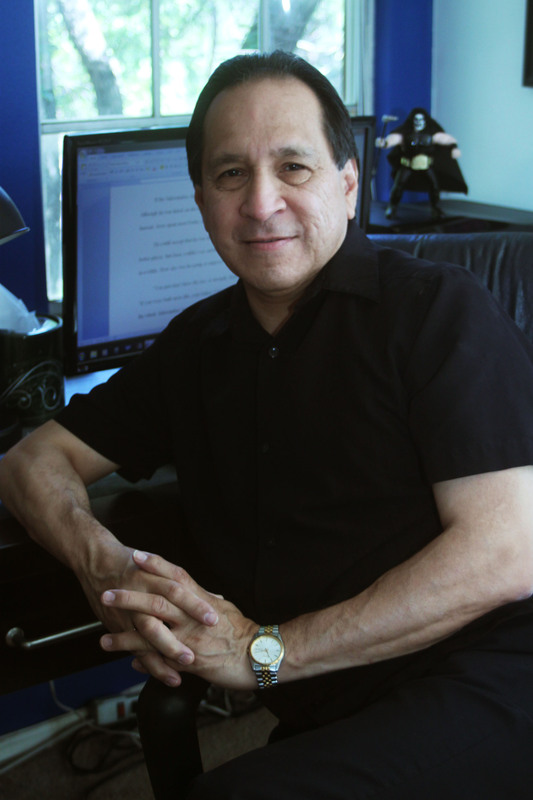 RAY VILLAREAL is the author of numerous young adult novels, including Don’t Call Me Hero and On the Other Side of the Bridge. He graduated from Southern Methodist University with a BA in Education and a Master of Liberal Arts. He has thirty years of experience working as a classroom teacher and as an instructional reading/language arts coach. Ray has trained thousands of teachers on how to teach writing. He has also presented at the National Council of Teachers of English, the Arizona English Teachers Association, the Texas State Reading Association, the Texas Librarians Association, the Region I Librarians Conference, the Duval County Public Schools Literacy Expo, the Sanibel Leadership Conference, the Region 5 ESC Librarians Conference, and the TexTESOL Conference. Additionally, Ray makes author visits at schools and book festivals across the country to promote reading and writing. He lives and works in Dallas, Texas.